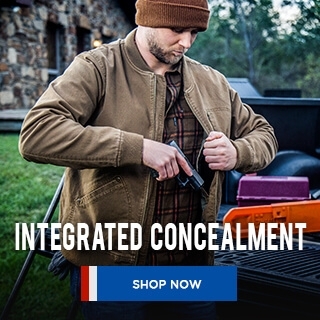 Thank you for providing NRA Members a special place of our own to shop and purchase items we couldn't purchase elsewhere. 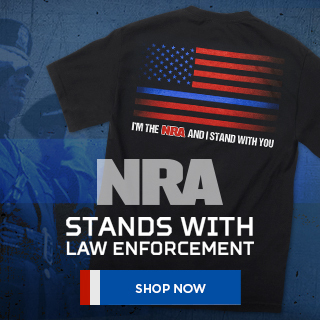 This especially makes me proud to shop the NRAstore because I know my purchases will fund our Mission to protect our Second Amendment Rights. 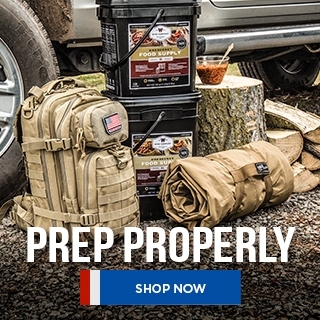 You carry a very large selection of items from survival gear to patches or Instructor items; I have truly enjoyed the quality of the items I have purchased. 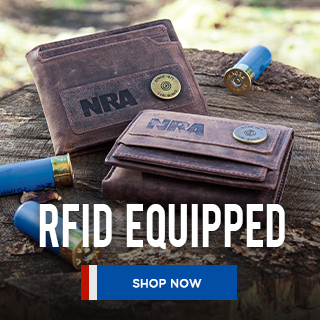 A gift from the NRA store is a great way to support our 2nd amendment rights and to show my family that a gift can serve a dual purpose for those that give and receive. For example, the 'Don't Tread on Me' shirts that my wife and daughter wear and the NRA water bottle my son carries provides the NRA ammunition for our gun rights and gives our family the opportunity to show and tell others what we believe. 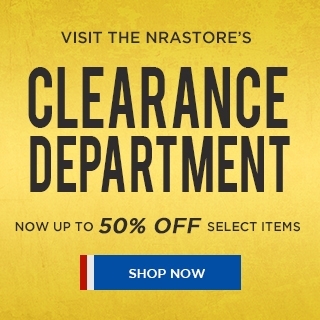 My wife and I have been NRA Members for some time but only recently became familiar with the NRA Store and wide range of products available. 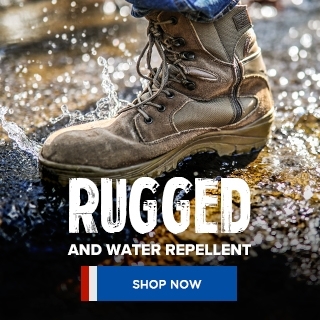 We are very excited to be able to purchase the products we need and at the same time help support the never ending struggle to protect the Second Amendment. Thanks for a great store and buying experience. 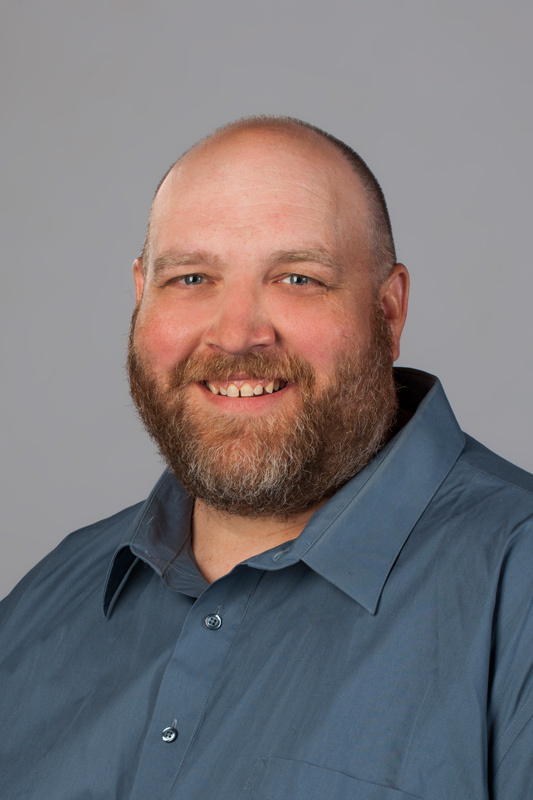 I want to take this opportunity to thank you for the great organization that you are and represent. Without it we would not have any gun rights. 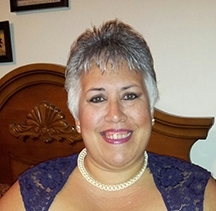 I love the new website and I love that you have a lot more items for women. 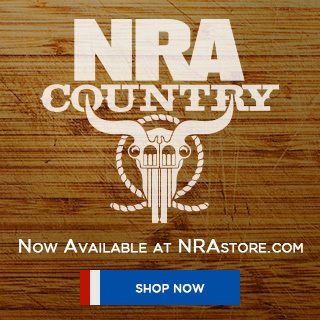 I have ordered from the NRAstore before and I love the products. 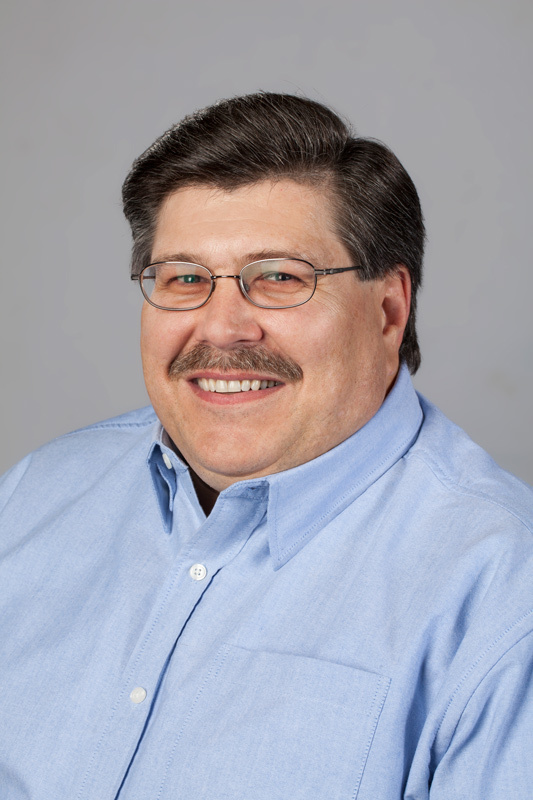 Thank you for all that you do for our 2nd Amendment Rights. 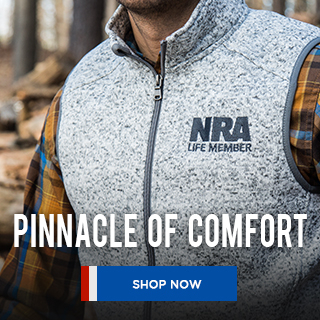 As a member of the National Rifle Association, I am proud to know that my NRAstore purchases go toward the protection of our Second Amendment Rights. 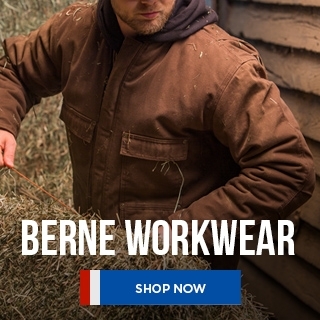 The NRAstore provides me a one stop shop where I can find all the NRA gear I need to keep my family safe. I am proud to support the National Rifle Association. 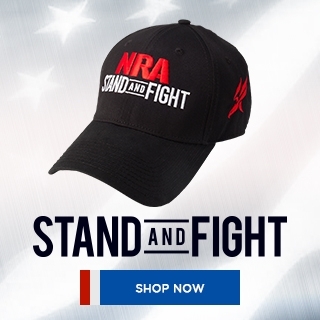 As a Patron/Life Member of the National Rifle Association, I choose to use the NRA store where 100% of the store profits go directly to support NRA programs used to protect our Second Amendment freedoms. I have always been very pleased with the merchandise quality and the service received has been top rate. Since I enjoy collecting Colt handguns, my latest purchase, the NRA Firearms Record Book, has proven to be extremely helpful in keeping track of my acquisitions. 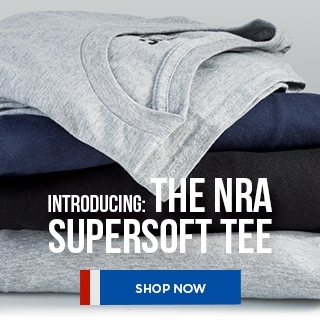 If you value the NRA and their good work, this is an excellent way to help them fight for our right to keep and bear arms. 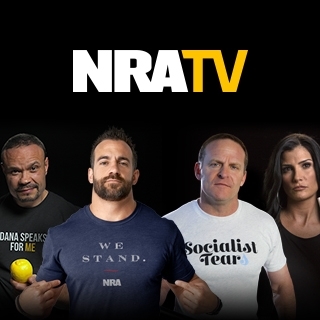 The NRA is you - its members ... millions of Americans supporting freedom and the Second Amendment. 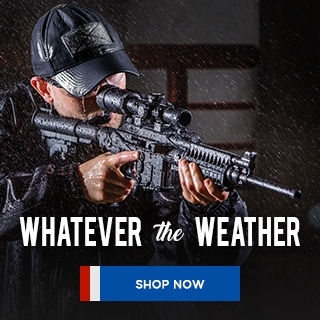 You believe in the Constitution of the United States of America, and you live the NRA lifestyle, actively pursuing this country's finest traditions - the shooting sports. 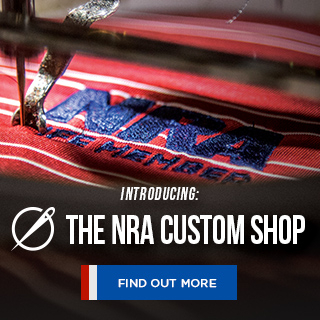 Shopping the NRAstore gives you, the NRA member, a distinctive way to display your commitment to Second Amendment freedom. 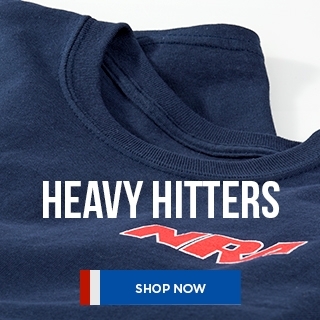 You get some great, innovative gear, while 100% of NRAstore profits go directly to support vital NRA programs.